Yo dude check out my new Vape Mod. Or at least that’s what I could tell people when first showing them my new CF 710 by Boundless. The external feel and design on this vape look like any mechanical vape mod out on the market solid aluminum tube with a nice drip tip at the end. However, this is not the douche flute that it appears to be (my apologies to anyone who uses an e-cig mod). The CF 710 is, in fact, an electric nectar collector which allows you to take dab hits in a straw-like fashion. Like the vape mods, the aluminum body and powder coated finish give it an industrial and durable feel. Not too much swagger or style incorporated with this vape, however, its simplicity might be by design. The packing is nice on the outside not too impressive on the inside. Outside its a nice weight of cardboard with a full graphic wrap with branding a picture of the CF 710. 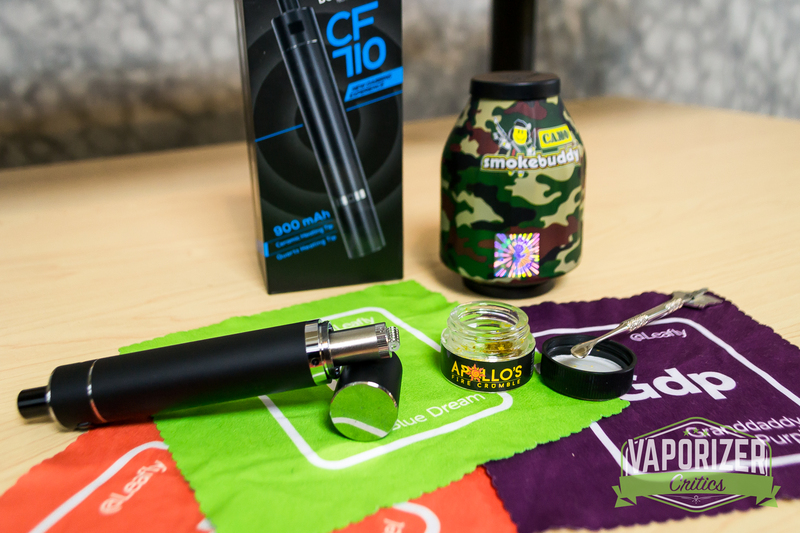 The inside You first open up to the CF 710 unit sitting in a black foam underneath is a very thin paperlike box that hold the few included accessories; (1) Glass Concentrate jar, (1) Dab tool, (1) Ceramic atomizer, (1) Quartz Atomizer, and a USB cable to charge.  At such a low MSRP of $129 the CF 710 competes with almost any vape pen on the market as far as cost we will see how it stacks up after our first session. The CF 710 like I mentioned before is an aluminum cylinder with a drip tip at the top of the vape. 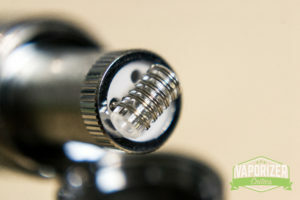 The drip tip is the mouthpiece and inhalation point on the device. At the base of the device, you will find a cap that you can unscrew revealing one of the atomizer tips of your choice for our first sesh we are going to start with the quartz tip. With the base removed it now looks like a traditional nectar collector a little bit. The UI of the CF 710 is almost as simple as it’s design. Like any wax pen, 5 clicks to power the device on and off, once it is on – press and hold the button for as long as 15 seconds for your hit with a single button to let you know what is going on. The button and light are both located near the tip of the device the light on the opposite side of the button above the USB port. Now that we have the cap off, tip installed, powered on we are ready to dab. ***WARNING*** Before you take your dab make sure to put your concentrate on a heat safe surface to avoid burning and inhaling any harsh chemicals or damaging your device, my recommended surface would be glass. 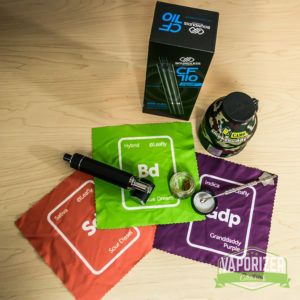 The action of taking a dab with this device is to place the hot tip of the device directly onto your wax concentrate and inhale like a straw if you place your dabs on a questionable surface like wax paper or certain silicones you risk burning that surface and inhaling the other fumes that come off it. Glass is a heat resistant and clean surface that is safe for this device. Now with that all said and done I’m diving in for the full experience on this one I hit the button and dip right in the middle of my wax for a full 15 second hit. Press, hold, dip, and inhale! First hit annnnnndddd…. the tip didn’t seem to be hot enough until about 5-7 secs in the hit leaving me with minimal vapor. The first hit also tasted a little funky which is typical of coil driven wax devices. I feel like I should have known better given my experience with wax pens but hey sometimes you have to be reminded the hard way. Now for my next hit, now that the coil and atomizer was seasoned I decided to prime the coil for 5secs to warm up the coil and quartz rod a little bit before I dive again in for another long 15sec hit. The second hit proved to be much more successful as I almost couldn’t hold it in SO MUCH DABBBBBSSSS. The flavor was also much improved feeling the terps tingle the back of my throat the whole hit. Definitely, the way to hit with this vape. A quick prime did wonders for the vapor production as is with most coil wax pens.  Another hit and wow…. Starting to feel like I just took a hit off a rig. Full blown stoned on this one guys my eyes are red and watering and I have the strongest urge for rocky road ice cream. Hit number 4 and I’m on the floor. I can already tell I’m going to be short on wax this week giving this thing a full test drive. I kind of can’t wait! One week in now let’s take a look at where we are with the CF 710. First thing I noticed was how surprisingly clean the vape stayed after a week’s worth of use. With a wax pen typically your atomizer is already caked with burnt and reclaimed wax and then depending on the airflow and heat method of your atomizer you might have a lot of wax splattered in your airpath.I was surprised to see that this was not the case with the CF 710 I think this is due to the fact the wax that you are vaping the wax outside of the device so that only vapor is entering the inside of your vaporizer body leaving minimal residue. I was also surprised by how long the battery lasts with this piece I made it 4 days with regular use before I needed to set it for a charge for a minute there I thought it might make it a week. The unit takes about 5 hours to charge with the provided USB cable so you’ll want to make sure to charge it overnight if you don’t want to get left hanging. The flavor of the CF 710 stayed pretty consistent throughout the week I also think that it is due to the fact that the unit does not have all of the reclaim of the wax pens. While the unit is portable it’s not all that discreet. It makes a pretty decent cloud that could draw a lot of attention. That and the motion in which you dab is not exactly a natural movement to be doing in public. You have to unscrew the bottom cap and then dip your CF 710 into a glass jar full of concentrate to hit it. However, people who dab have never been known much to be discrete haha. Overall it was a great change of pace from a normal wax pen. While it may not be as small or discrete as your average wax pen the CF 710 doesn’t mess around with results. This device was all I needed to get good and medicated throughout the week. The ability to “dose” yourself is also very unique with the CF710 you can literally see the wax your are melting and inhaling so you can take as big or as little of a dab as you like. It’s very easy to come up to the CF710 look at your jar of wax and decide how much you think you’ll need to get the high you’re looking for. With Wax pens, I feel like it’s kind of a guessing game. You put in your little measured ball but how much of it really get’s vaped? How much just ends up splattered all over your pen? How much vapor just burnt off inside your pen after you finished your hit but the coil was still hot? All questions I don’t have to think about with the CF710. The only question that really comes to mind is…”Was that last rip too much?”. As anticipated I did end up running low on my wax supply from my greediness with the CF710. Cleaning the CF 710 is almost as simple as the design and UI. The only parts that require cleaning are the atomizer and the air path. I’m not a huge fan of cleaning wax atomizers my approach to them is to use them until they taste bad and then just replace them rather than clean them. If taken care of properly atomizers should last almost a month. As I mentioned before the CF 710 was surprisingly clean after a week’s worth of regular use including the atomizer I found that running the coil through 2-3 cycles after or before a session burned off most of the reclaim keeping the unit pretty clean throughout the week. To clean the air path of the CF 710 first unscrew and remove the top portion of the unit exposing the battery. The battery on the CF 710 is encased in aluminum and apart of the mouthpiece housing. To clean this portion take a cloth damp with isopropyl alcohol and wipe the battery piece until it is clean of any residue. The inside of the tube can be cleaned by soaking in alcohol or again by taking a damp cloth of alcohol and using a tool to wipe the inside of the tube. That’s pretty much it! The only way it could be easier if the battery completely removed and you could soak the whole thing in alcohol Oh well maybe the next one. So looking back at all the things we have gone over I’d say that the CF 710 is a solid and simple way to take good sized dab hits on the go. It’s priced to compete with the best wax pens on the market however it is not as discreet in public as a pen. 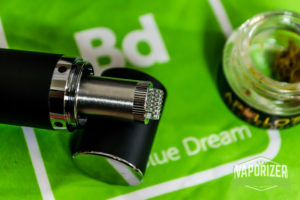 However, it mitigates a lot of the negative wax pen attributes with its design. There is not splatter or leaky atomizers like the wax pens you might have experienced. The power of the large battery gives the coils a quick and even heat which vapes your wax concentrate on contact and the quartz-based atomizer leaves little extra flavor so you only taste your wax. Its simple operation are to its advantage, however, there are improvements to be made. I wish the battery was either removable or not so close to the heat atomizer although I should mention the battery never once felt hot or in danger of being damaged. 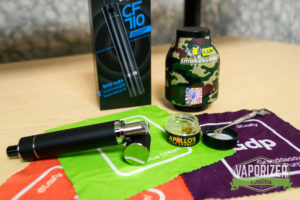 All in all, if you are looking for a step up from a wax pen and you are not going to be worried about how you look while doing it the CF 710 is a great option for you!